We’re thinking about summer. From fabulous/resilient fabrics that can take a licking and keep on ticking inside and out to renovations that deliver on all of your fun in the sun dreams to new listings in our real estate pipeline that can heat-up your outdoor entertaining - whether you’re thinking about summer-izing your current digs or shopping for a new place while interest rates are compellingly low and the sun is high – we’re here to serve-up the best that summer has to offer. 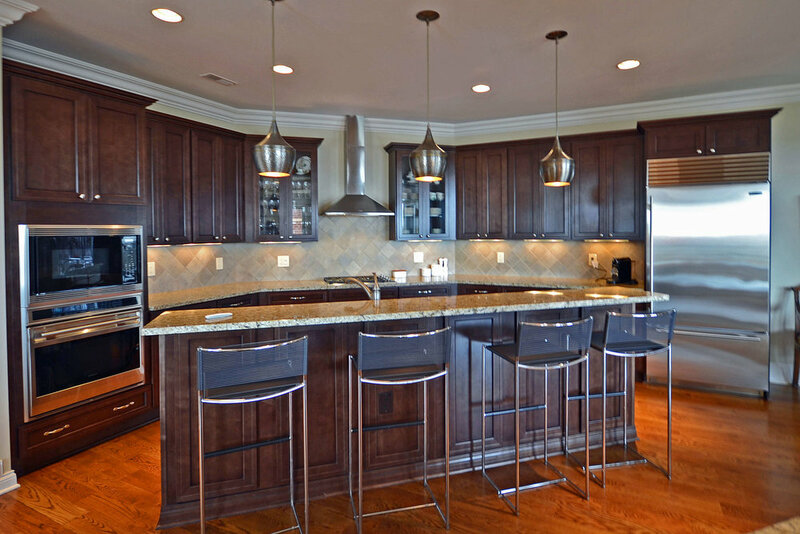 This stunning 3,053 square-foot 3 bedroom/2+1 bath condo at The Overlook has it all. 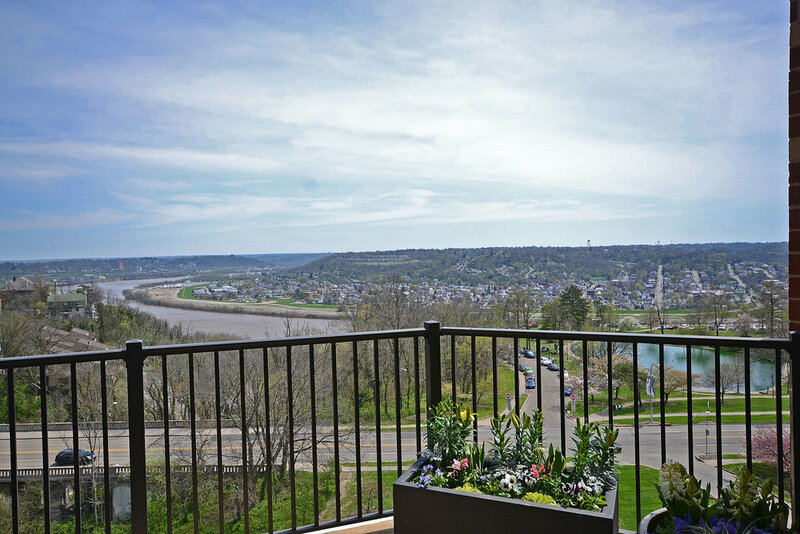 The views are spectacular - enjoy sunrises over the Ohio river, Kentucky hillsides and twin lakes of Eden Park. Features of this superb open-floor-plan residence with exquisite upgrades & designer details throughout include: a great room (with fireplace & built-ins), dining room, breakfast room, large gourmet kitchen with custom cabinetry, granite tops, island, bar (with wine chiller and bar fridge), Wolf and Sub-Zero appliances and a substantial/private 500 square-foot covered terrace. All 3 bedrooms are large and luxurious. The master suite is especially so with walls of windows, 2 walk-in closets and a sizable/bright ensuite spa bath. This condo is one of only 2 on the 7th floor (max 2 condos per floor @ the Overlook) on the SOUTH side of the building. The south side is the preferred view and the southern-exposure lets light stream into every room. The 7th floor location means you are not-too-low/not-too-high so you can drink-in the picturesque views sitting or standing. This condo includes 2 reserved garage spaces, extra storage and an on-site fitness center and club room. Enjoy sublime Eden Park walkability. Only minutes to downtown. This condo is tax abated through 2022. ‘Tis the season to relish the great outdoors and DIGS has you covered… and upholstered! Here are a few examples of some spectacular outdoor-rated fabrics made to take on the elements and remain beautiful. 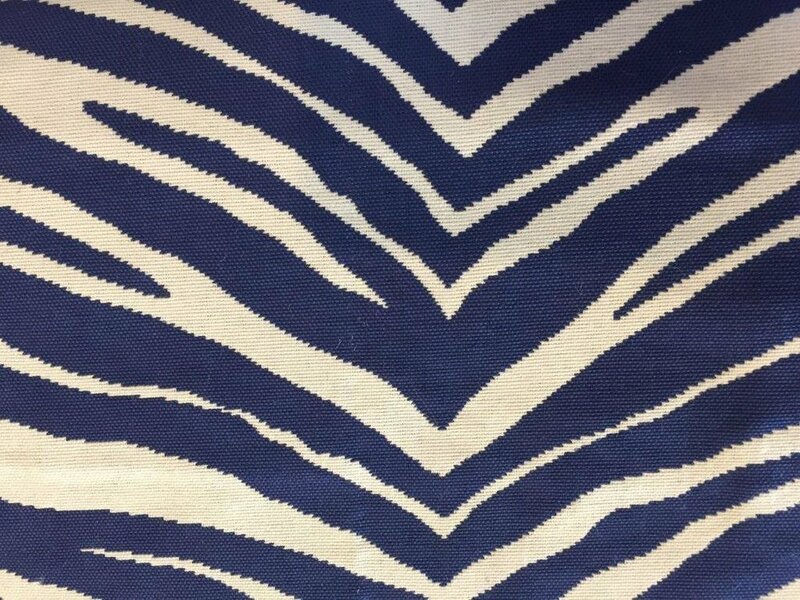 These fabrics (and hundreds more we have in DIGS’ design library) can cover your cushions and pillows without fading in your sunniest spots including the great indoors (yes – these fabrics are ideal for indoor locations too where sun and sticky-fingered children are an issue). Wherever you have furniture where sun and rain and dirt and “Fido” are a factors – we have you covered. 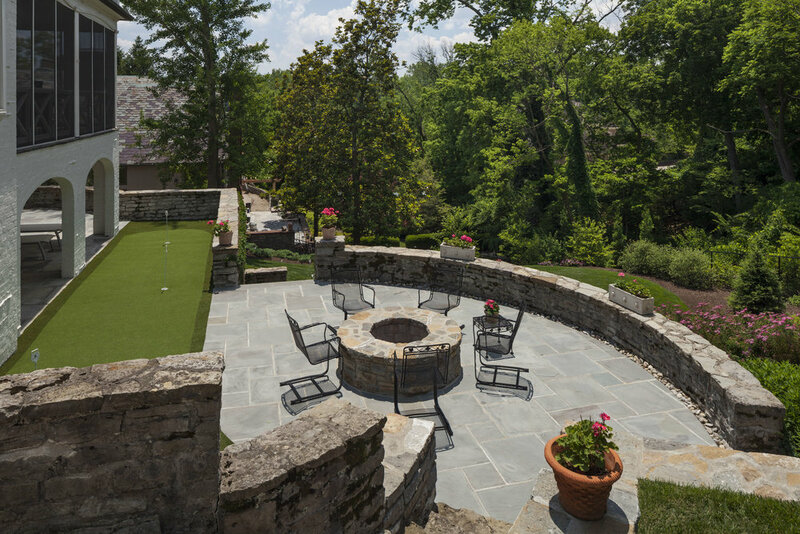 If your outdoor environs aren’t up-to-snuff - we have examples aplenty of construction projects DIGS has completed over the years for happy clients that can help inspire your outdoor dream spaces. New Pool? Patio? Deck? Water feature? Herb garden? Play space? Tree house? Synthetic lawn (that looks/feels sooooo real)? Fireplace/firepit? When it comes to earth, wind, fire and all things outside – we have the construction knowhow and design creativity to bring your outdoor spaces to life that will make everyone want to hang-out at your house.